Hair transplant cost Turkey or Hungary? Turkey has long been a haven for affordable hair transplant surgery and hair restoration treatments, however, Hungary has lately emerged as a worthy opponent in the field of medical tourism. Those who were previously considering Turkey as a destination for their hair transplant, have now switched their attention to Hungarian hair clinics that have several advantages over hair clinics in Turkey. In this article, we will line up the reasons why we believe Hungary is your best choice for a hair transplant or hair restoration treatment, especially if you are a European resident. 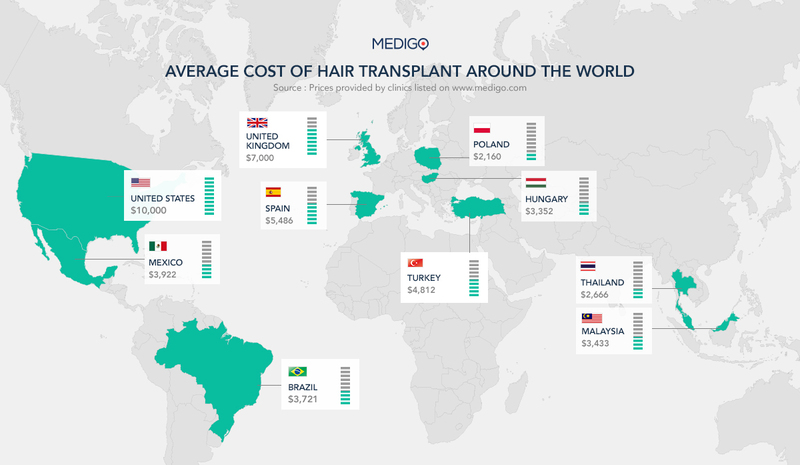 Study the image below on average cost of hair transplant in the world made by MEDIGO the medical tourism portal. Choice of hair clinics in Istambul vs Budapest: look before you leap! Although Budapest doesn’t have as many hair clinics as Istanbul does, where you can choose from a whopping 350 hair clinics, there certainly is no shortage of hair clinics in Budapest either. 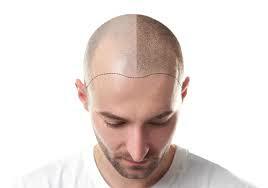 In fact, Budapest is one of the biggest centres for hair transplant in the European Union. 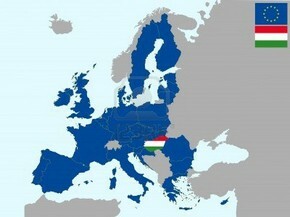 Hungary’s EU membership makes it possible for Hungary to offer European residents a wide range of medical services ranging from hair transplant to dental implants. In terms of pricing, Hungary and Turkey are on equal footing, meaning that price levels are similar, being with 60-70% less than in some hair clinics in other European countries. As opposed to Turkey, however, Hungary is bound by strict European healthcare regulations and consumer protection laws. This means that your rights both as a patient and a consumer will be protected. Given that Turkey is not a member of the EU and falls outside the jurisdiction of EU law, you may not receive the same level of protection as you would under the umbrella of EU legislation. 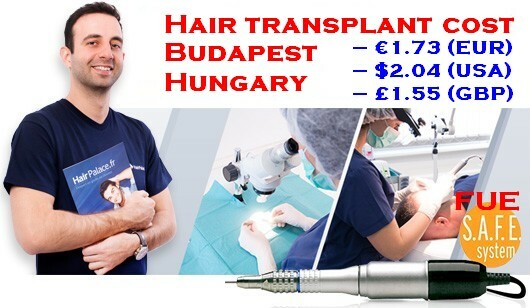 Hungarian hair clinics will also quote prices for hair transplant based on grafts or breadth of hair, and the prices are usually established up-front, without any tricks or hidden costs. The same cannot be said about Turkey, where some bad hair clinics may trick you into getting a surgery for a certain price, only to find out later that there are some hidden costs in the process. While there are indeed world-class hair clinics in Turkey too, you may have to do some more research to avoid those that may not be as fair-play as they seem at first. Do your homework and make that informed decision and check out the hair transplant results! Hungary also has the advantage of being a safer option than Turkey. With the political turmoil, demonstrations, migration problems, and general political instability, many patients prefer to have their hair transplants carried out in Hungary. Then there is the problem of distance, which is also a pragmatic aspect to consider. There are regular flights to Hungary from all major European cities and flight times are shorter than flying to Turkey, therefore, you end up saving more time and money. Budapest hair clinics compete the best hair transplant clinics in Turkey with some obvious bias towards safety and guarantees. If in doubt read on former patients reviews on hair transplant Turkey forums and study the reviews of the best hair loss surgery clinics in and outside Europe. Hair clinics in Hungary have attractive all-inclusive packages, so you won’t have to worry about anything while you’re in Hungary. These packages usually contain the price of your hair transplant, and accommodation at a 4-star hotel as well as transfer from and to the airport for free. Hair clinics in Hungary have all the modern equipment and facilities you would expect from a world-class hair clinic, and Hungarian hair surgeons have a reputation of being some of the most well-trained and best specialist in FUE hair transplant surgery.